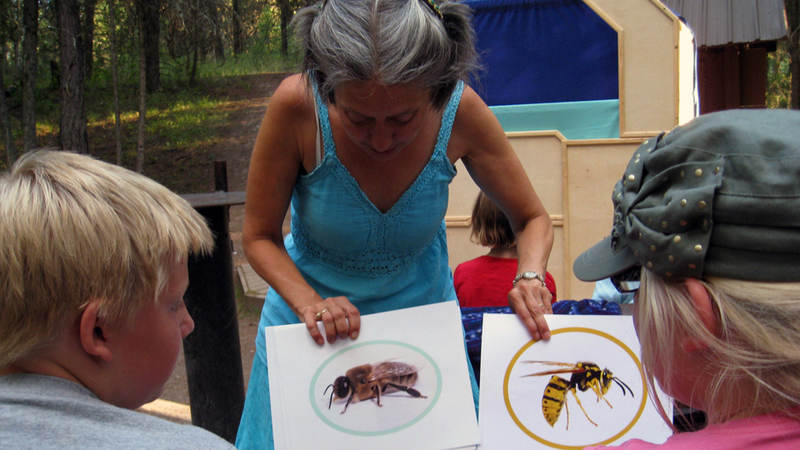 Honey Day is an educational program and an artistic presentation aiming to raise public awareness about bee species native to the East Kootenays. 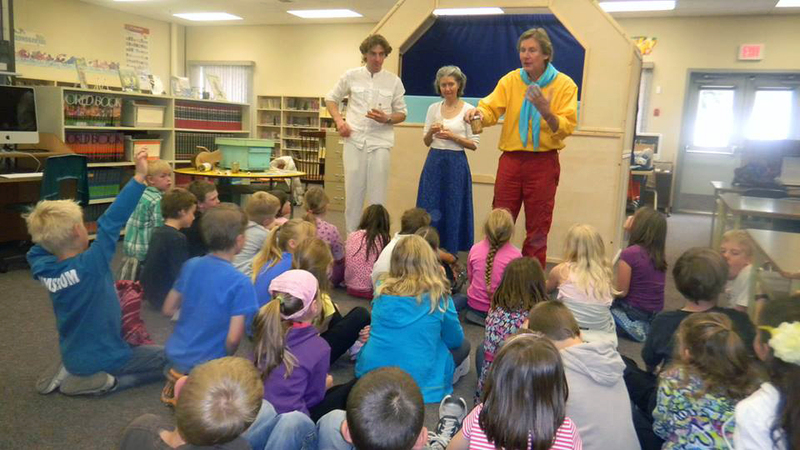 This performance includes a puppet show and introduces audiences to the major environmental issues relating to native and non-native bees and their key role in the food chain. • Highlight the role and responsibility of humans in relationship to ecosystem health, relating specifically to bee species. Audiences have the opportunity to touch, smell, see and taste various bee products such as propolis, pollen, beeswax and honey, while learning about the integral role bees play in food production and in keeping nature's precious balance for our survival.